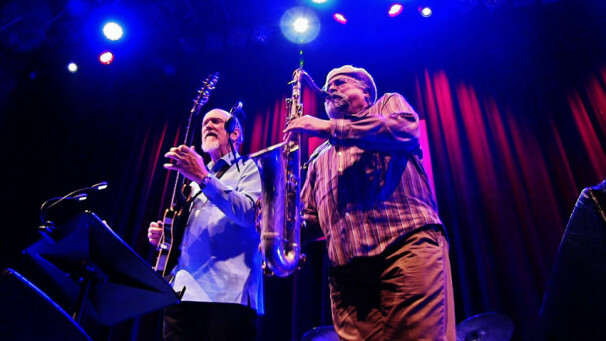 Guitar supremo John Scofield and masterful saxophonist Joe Lovano, both illustrious practitioners of their respective instruments, call upon drummer Louis Nash and bassist Ben Street to complete a galactic quartet offering two concerts at the cozy Theatre Raymond Kabbaz. 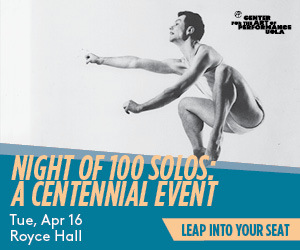 John Scofield is considered one of the most important jazz guitarists and composers in Jazz, a masterful improviser whose music occupies the junction of post-bop, funk edged Jazz, and R&B. Lovano, the burly multi-reedist, stands out for his distinguished three decades as a prescient force in creative music. Beware of parking at TRK.